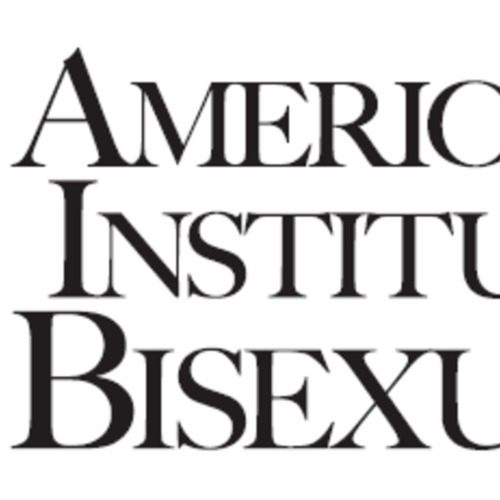 Resources included in this collection refer to bisexual people specifically. 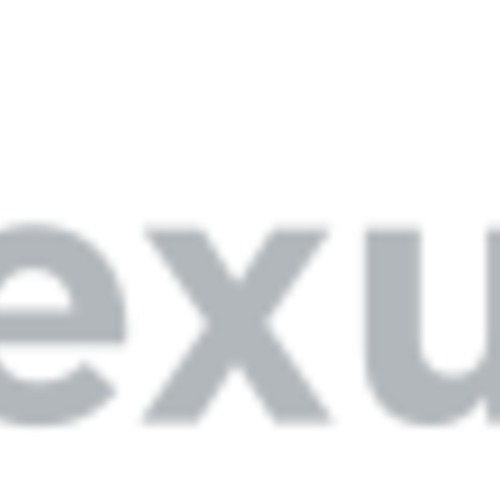 Resources about the LGBTQ+ community in general can be found in the Queer Collection. 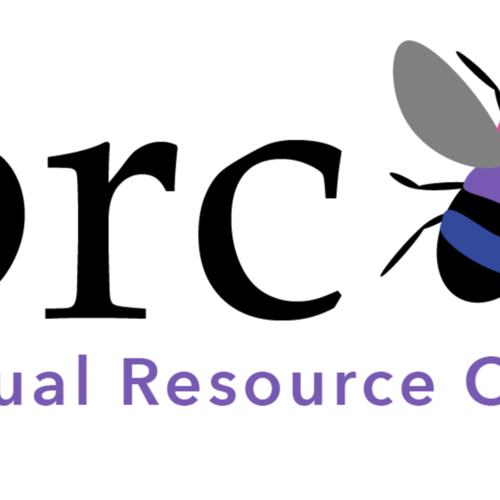 Resources about people who are transgender/gender nonconforming, aromantic/asexual, or lesbian are located in separate collection but there may be some overlap among them. 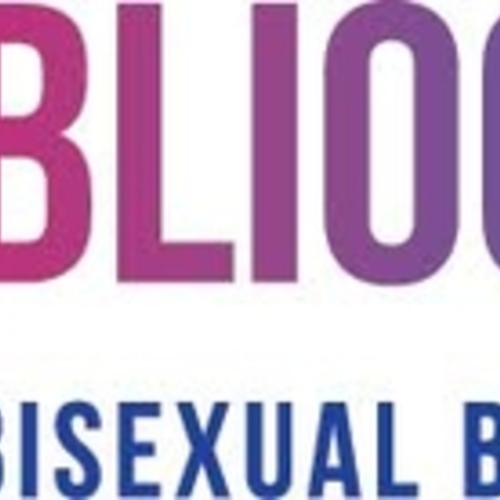 The Bi-bliography is a regularly-updated database of bisexual books, created in LibraryThing.